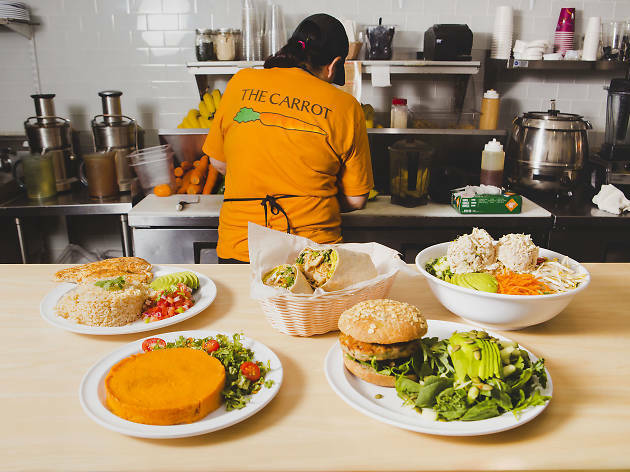 Thanks to the many kosher restaurants in Miami, the city is quickly becoming a sanctuary for ritually fit eats. There are more than 100 kosher restaurants in South Florida alone, some even helmed by star chefs. 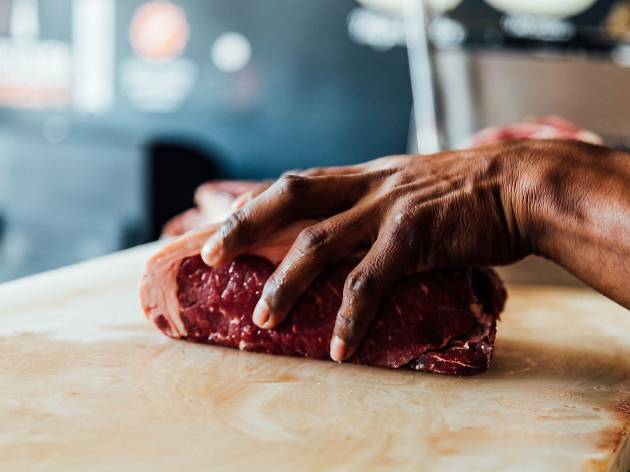 While all agree on the basics—no pork or shellfish, never mix milk and meat and only use kosher beef—eateries range in size and style. 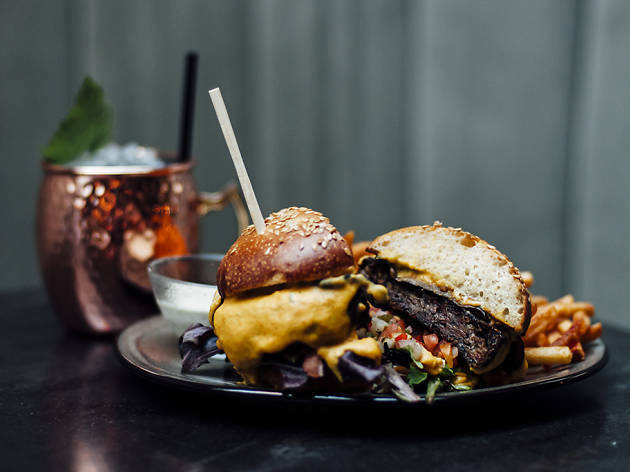 Choose from fast-casual options, organic juice bars in Miami and date-night-worthy spots that could easily sub in for one of Miami’s most romantic restaurants. 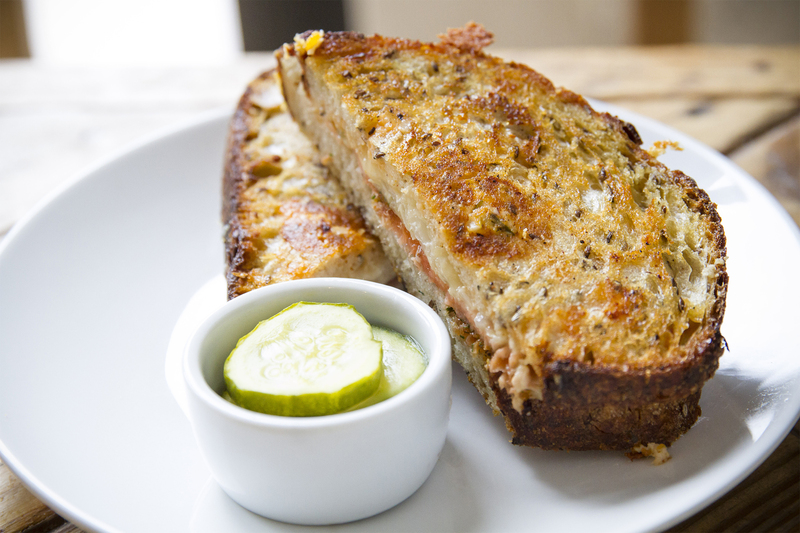 Are you a foodie who keeps kosher? 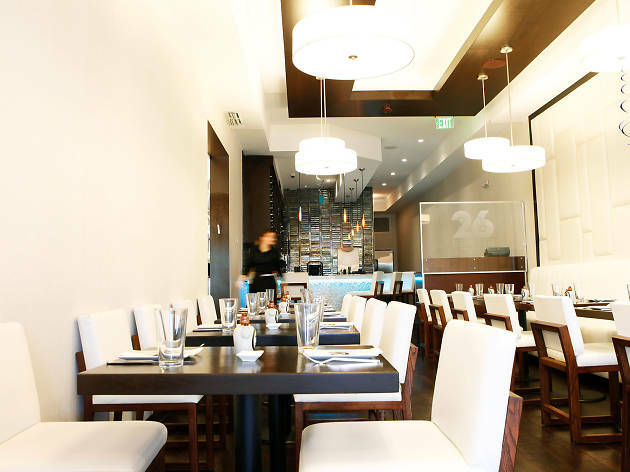 Check our picks for the best kosher restaurants in Miami. Your taste buds will not be disappointed. What is it? Miami’s Spice Detective, private chef and culinary director for Shiraz Events Yaniv Cohen is behind the buzzy Middle Eastern spot inside the Design District’s St. Roch Market. Why go? Cohen does Middle Eastern with flair. Plus, you can never go wrong with his hummus bar, which he tops with unusual combinations such as turmeric wild mushrooms. What is it? 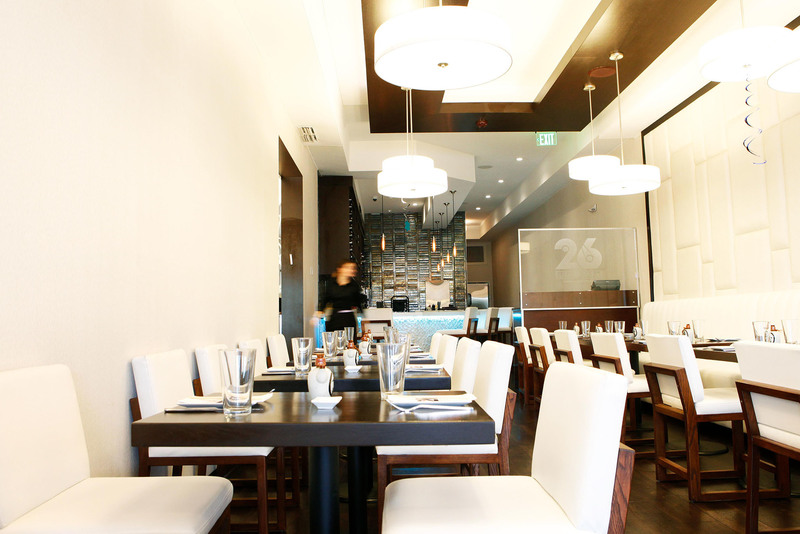 An east-meets-west kosher sushi house that’s tantalizingly delicious on the eyes and tongue. Nestled in Surfside, this chic haven for Asian-style burritos and cheesy empanadas blends flavors from Japan and Peru and adds a touch of Miami heat to the mix. 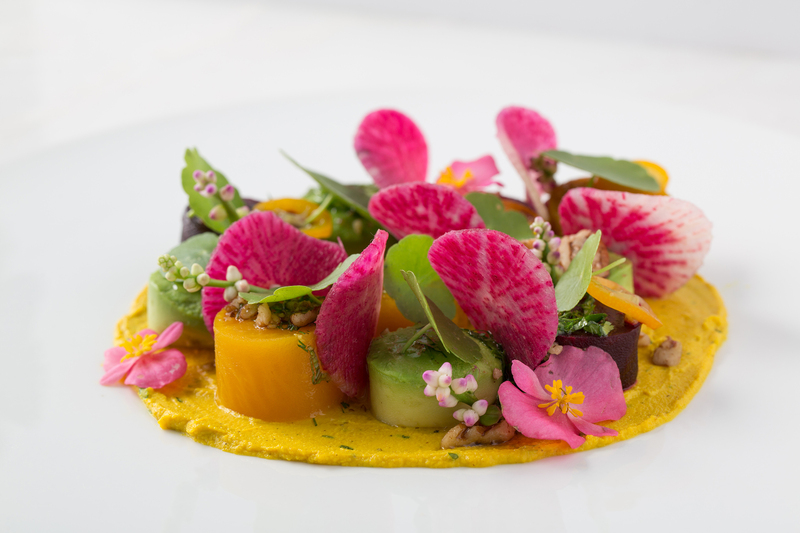 What you get is an elevated dining experience in an elegant, minimalistic setting. Why go? The power lunch. 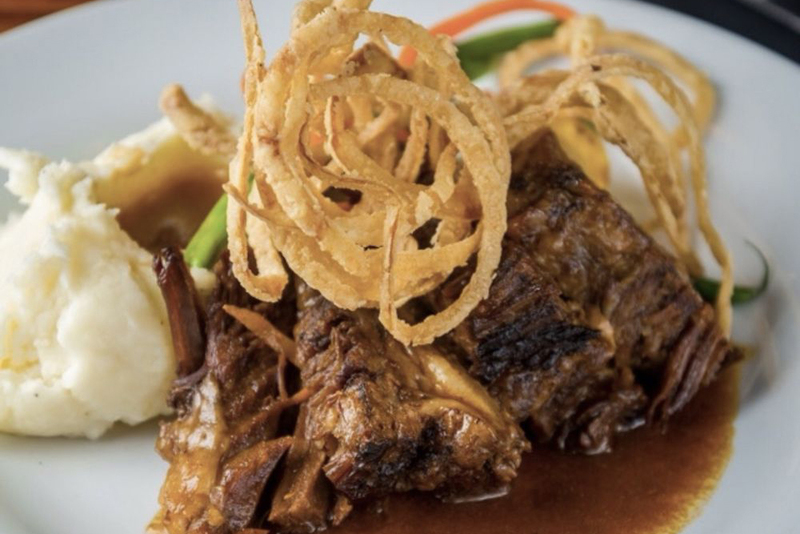 The restaurant’s weekday specials feature elaborate dishes like blackened grouper Ceasar and fried corvina saltado, and include a soup or salad for just $20. attracts locals and tourists for a taste of his simple, house-made loaves. Miami restaurants’ preferred base for avocado toast. What is it? 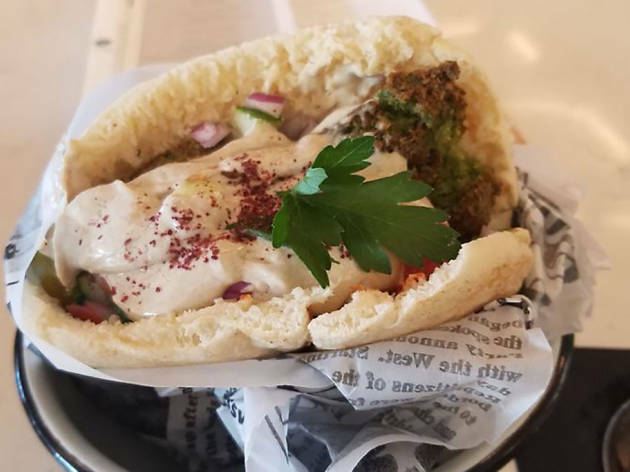 Feeding Israeli food enthusiasts since 1997, the fast-casual spot continues to capture the hearts of hungry locals with its signature pita pockets. Why go? 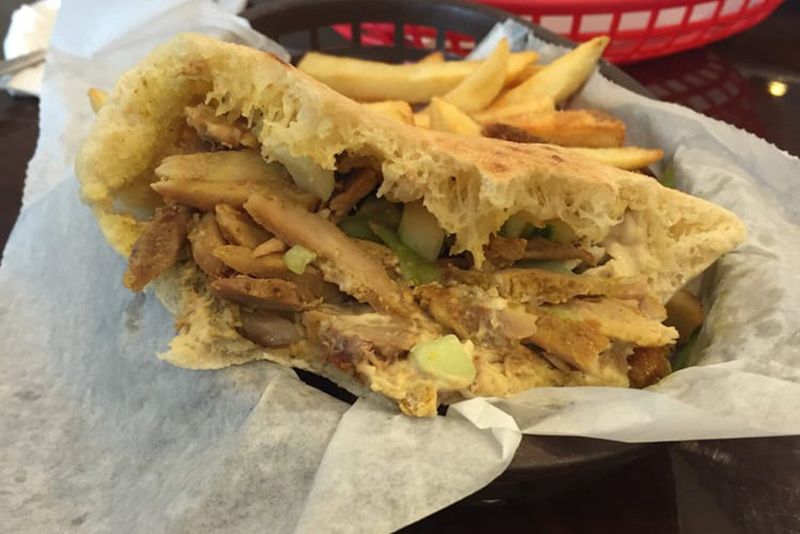 The devotion to Mediterranean-style eats starts with the pita, the crown jewel. 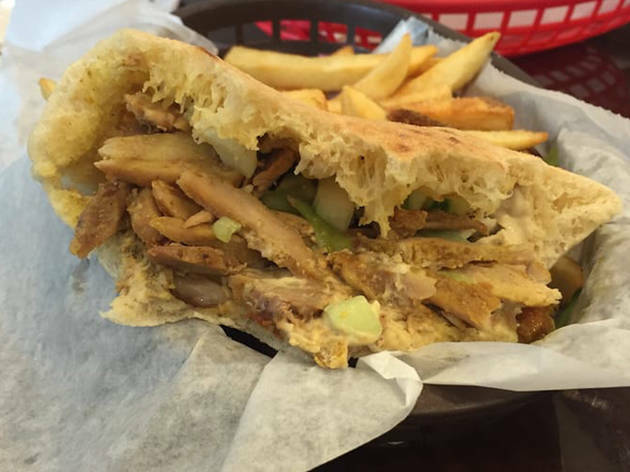 Pillowy yet sturdy enough to stuff, fill your pita with juicy shawarma, crispy falafel and so much more. What is it? Nutrition buff Mario Laufer and his family own a number of these health-conscious juice bars around town, but Surfside is the only location keeping things 100 percent kosher. Why go? 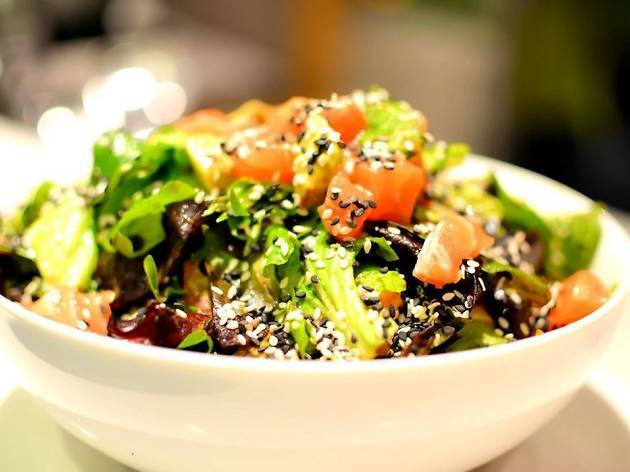 Laufer’s menu focuses on health and wellness, though not at the expense of flavor. 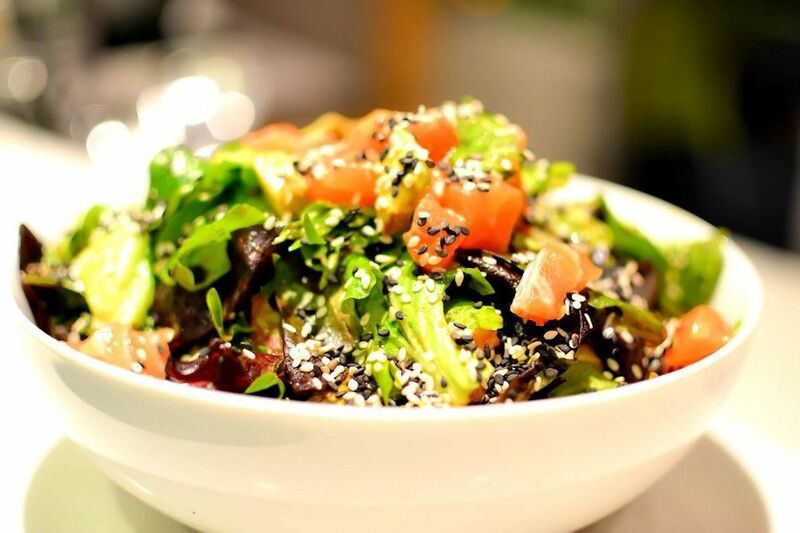 Fuel your body but feel like you’re cheating with options like the cilantro brown rice sautéed with arugula, kale, spinach, toasted almonds, cranberries, quinoa and scallions served with zero-fat tuna salad. What is it? 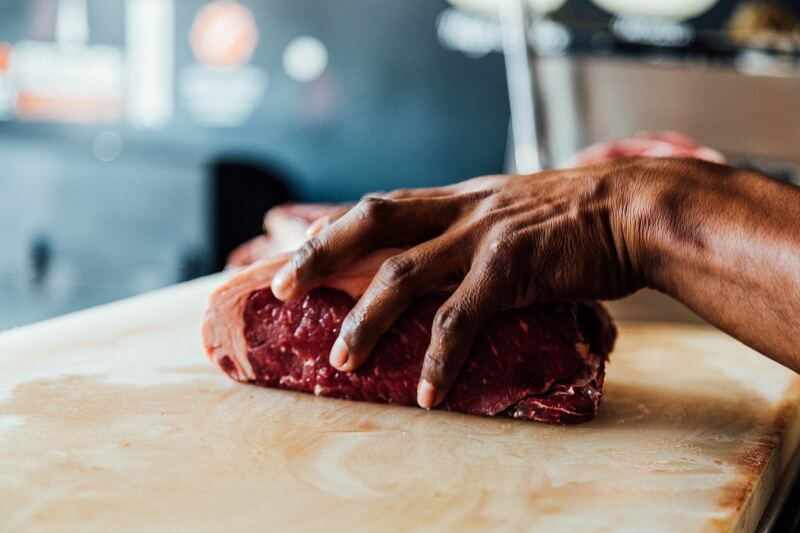 Not to be confused with Prime 112, Prime Italian or any of the other swanky, South of Fifth with similar names, this high-end restaurant/catering spot serves prime cuts of beef to stay and to go. Why go? Hosting a fancy Shabbat dinner? 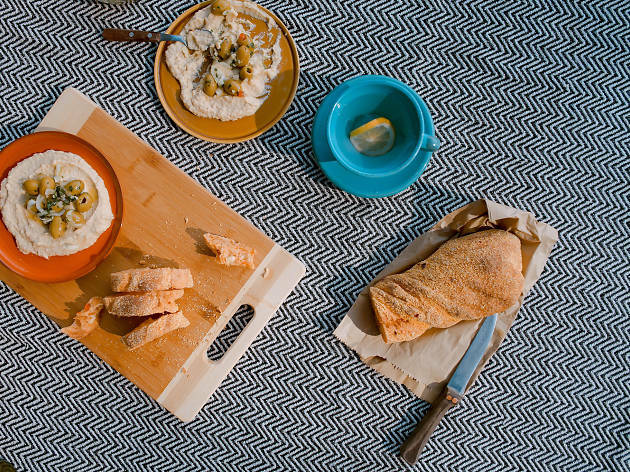 Turn to these guys to assemble a sophisticated spread. If you’re dining in and minding your wallet, the burger with french fries is cheap and satisfying. What is it? 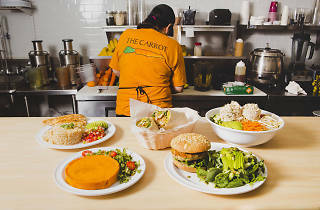 Descend on this urban oasis with lush gardens and Zen pools for delicious, plant-based eats. 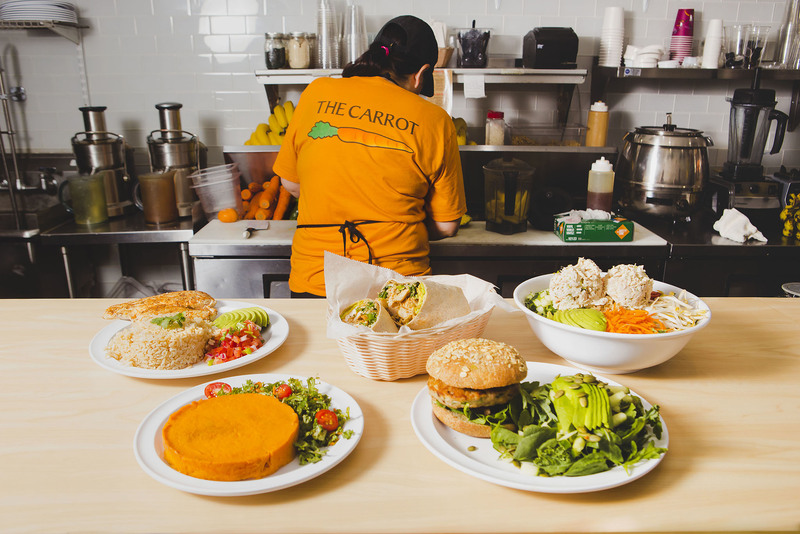 Everything served here is raw, vegan and kosher. Why go? 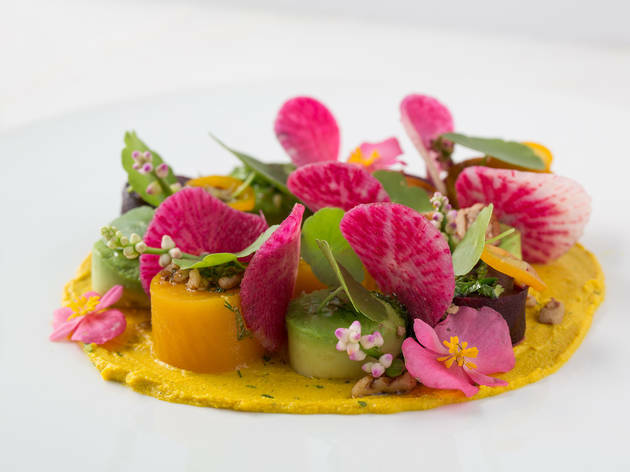 Plant offers one of Miami’s most unique dining experiences, focusing on a holistic approach to nutrition. From the food (think meaty cauliflower steak) to the cocktails—like spiked detox sips—to the decor (Plant is within the Sacred Space sanctuary), there’s a clear emphasis on health and wellness. What is it? 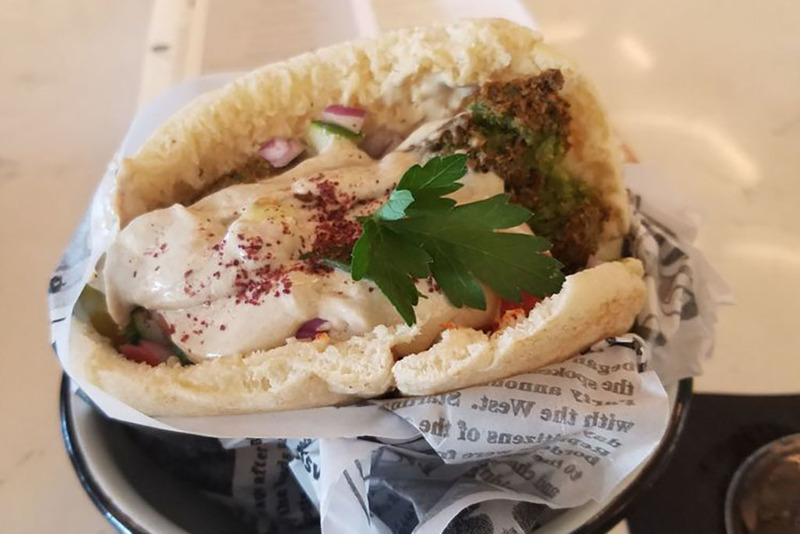 The name is a dead giveaway but diners can get more than an assortment of chickpea concoctions at this Hollywood hummus joint, including salads and shawarma. Why go? 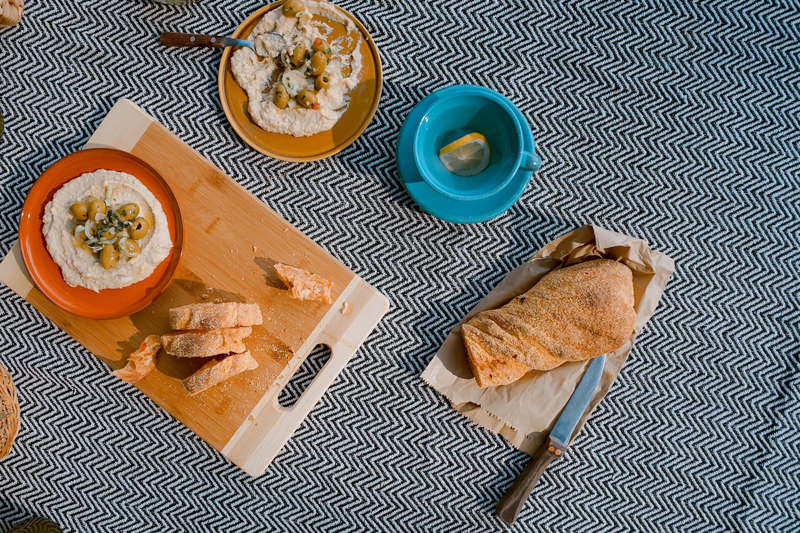 Hummus in bowls, over sweet potatoes, atop pita bread—the Middle East’s star dip is served in myriad ways here. Have fun choosing different toppings, vessels and dressings to make a dish that’s uniquely your own. What is it? 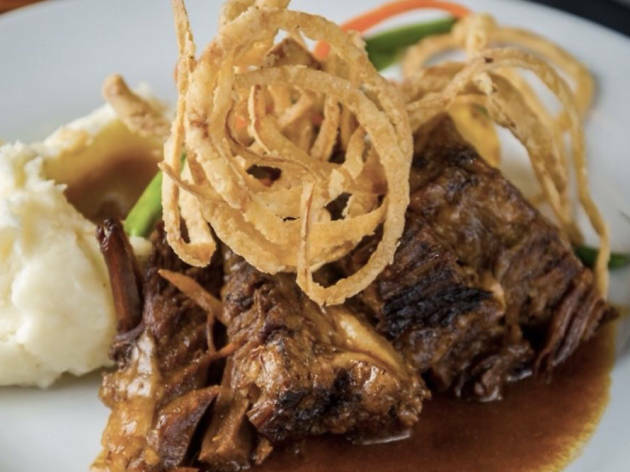 The first stop for many entering Miami Beach via the Julia Tuttle Causeway, Israeli-trained chef Shimi Alon’s restaurant specializes in international kosher eats—Moroccan meatballs, Korean steak and more. Why go? 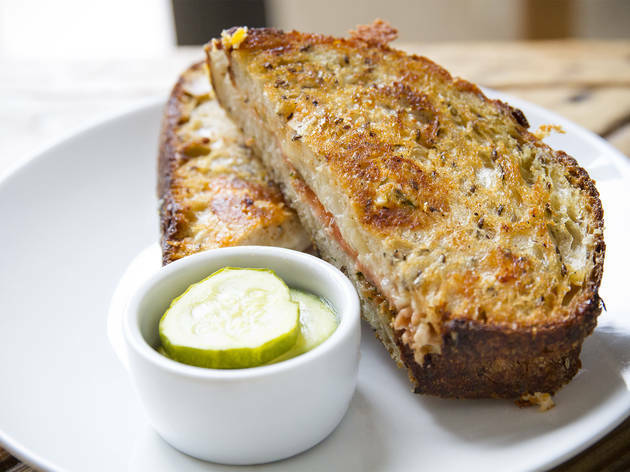 Grill House serves some of the most photogenic kosher dishes in the city. Keep your tradition and capture solid content—like the succulent baby lamb chops—at this nine-year-old spot. What is it? 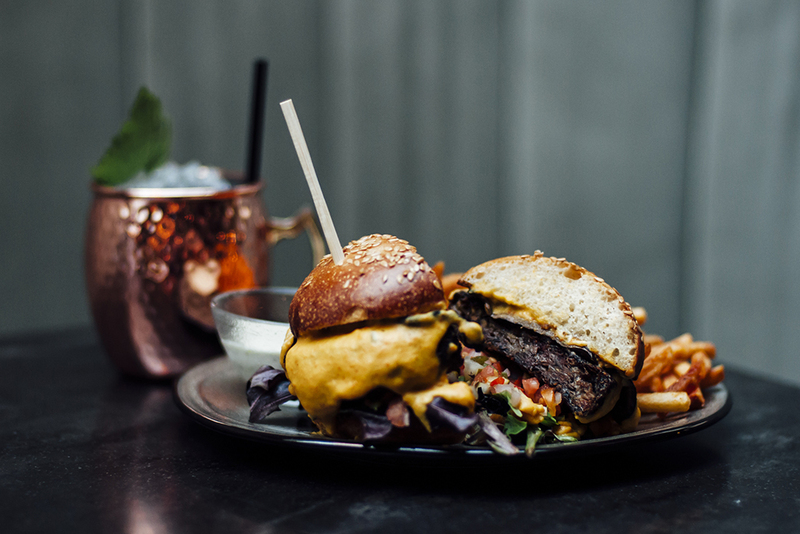 This modern restaurant from Venezuelan-born chef Abraham Getzel serves inspired Latin fare and American favorites—from burgers and pizza to wraps. Why go? Fresko’s menu is so extensive, you’ll never get sick of eating here. Prices also run the gamut, making this the ideal place for a quick, $10 lunch as well as a hefty, $30 seafood dinner.